As I am trying to re-trace the route that General Emilio Aguinaldo and his entourage took in his journey to avoid being captured by the American Forces during the Filipino-American War/Insurrection War in 1898-1902, from Candon, Ilocos Sur to Palanan, Isabela, the following thoughts played into my mind. More or less, these thoughts will be implemented in the events that I would conduct and share to interested persons or groups who would like also to experience what our forefathers have trekked in this historic route. 1. The General Aguinaldo Trail is a HIKING destination. Going through what General Aguinaldo and his entourage had taken almost 115 years ago in five months and 18 days with a perceived armed enemy on their tail is beyond comparison to what the present day hiker would do along this route. There NO need for a hiker to be fast and come up with a new hiking record to travel on foot along the said route. However, anybody can do this kind of risk on their own. 2. A hiker can be on self-support, carry his/her own tent, sleeping bag, and his food provision. A hiker can take advantage of the Barangay Halls or Village Centers along the route or residences of the locals in the area as their resting places. There are also convenience stores and eateries along the route as most of the parts of the road are being used for commerce and visitors. 3. The route is no longer pure trail or dirt road. Some parts of the original Aguinaldo Trail are now paved where transport system is well established. Commercial transport as well as private vehicles can now travel along this route. However, the challenge on the elevation gain and loss is still there. 4. Honor System is encouraged to all the hikers from the start up to the finish. 5. Patterned after the famous trails like, Pacific Crest Trail (PCT), Continental Divide Trail, Appalachian Trail and other famous trail systems in the world, an Association will manage the entry and processing of each hiker that will pass through the route. Actually, I have created “The General Aguinaldo Trail Association, Inc.” and have it registered to the Securities and Exchange Commission as the sole association that will process interested hikers to this route. 6. Registration to Hike on this trail will be for “Thru-Hikers” Only. “Thru-Hikers” are those hikers who will stay along the route from start up to the finish or until they reach the final destination. If a hiker decides to take a break or rest in Baguio City or Manila or in his/her place of residence and then proceed back to where he/she stopped to continue the hike, this is NOT considered as “thru-hiking”. A hiker is considered DNF once he/she leaves the trail beyond the radius of 10 kilometers. It should be NOTED that there is only ONE Direction in “thru-hiking” this route—from Candon, Ilocos Sur to Palanan, Isabela. If a hiker decides to hike a section of the route, then there is NO need to register. 7. 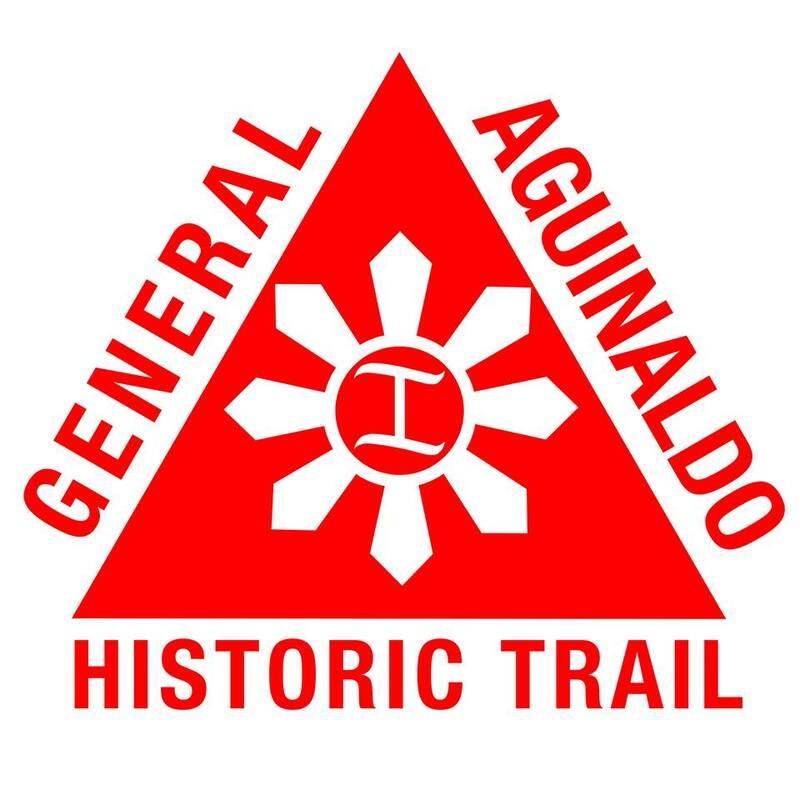 Registration to hike along the General Aguinaldo Trail will be On Line through my blogsite at http://www.baldrunner.com and/or through the General Aguialdo Trail Group Page on Facebook. This system/ arrangement is temporary while a dedicated Website for the General Aguinaldo Trail Association, Inc. is being constructed. f) Donation for the Establishment of Permanent Markers along the route. 10. Passport must be duly marked and stamped by the Municipal Tourism Officer or Philippine National Police in the Municipality with Signature of the Person On Duty with the appropriate Time & Date of Check-In in the stated office/s. 12. There is a possibility that some portions of the route will be used for ultra running events in the future. Details of these events will be announced through this blog or on Facebook. 13. Hopefully, the General Aguinaldo Historic Trail will be open for “official registered hikers” by January 1, 2015. This will make the “General Aguinaldo Historic Trail” as the FIRST Thru-Hiking Destination In The Country!